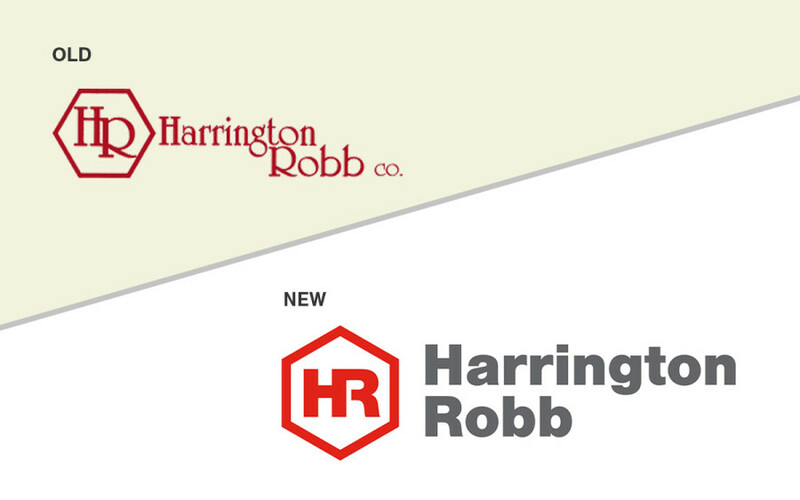 New visual identity for Harrington-Robb - Yoder Design Co.
Harrington-Robb’s original logo was created in the 1970s, and was in need of a refresh. We decided to update the original design, rather than completely take it in a new direction. We wanted a clean, simple, industrial look for the logo and overall visual identity. In addition to the logo update, we updated their business cards, line cards, and will be relaunching their website soon. January 19, 2016 | Posted in: Branding, Logo Design.